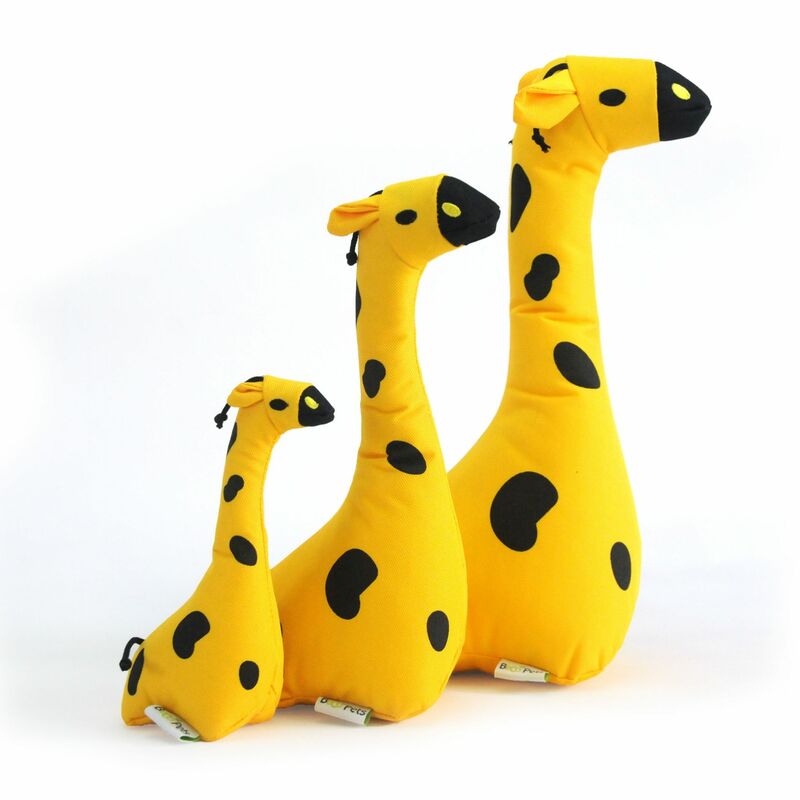 Perfect for dogs who like to cuddle as well as wrestle their toys. 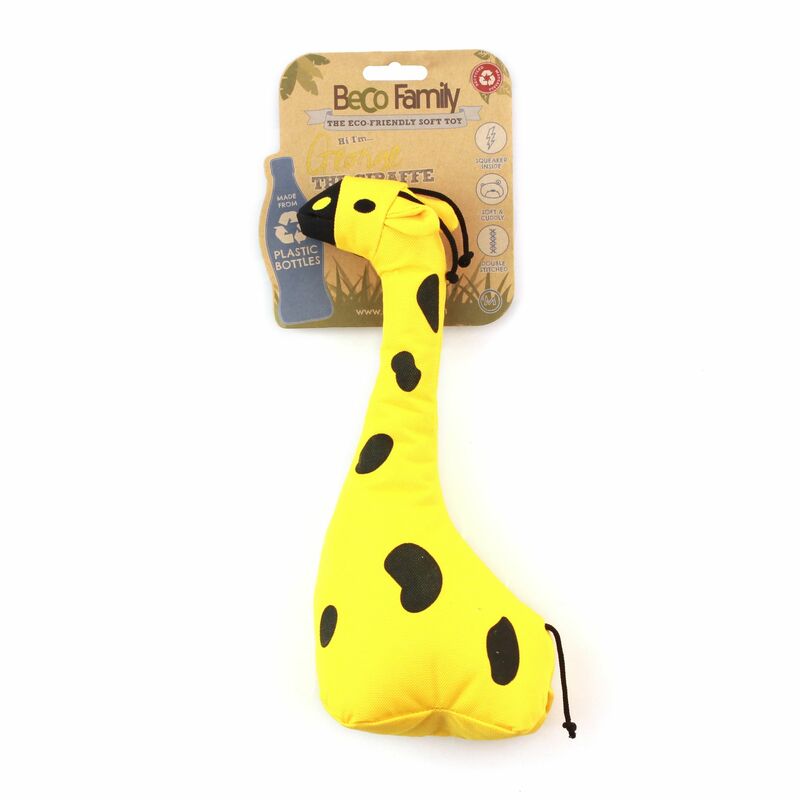 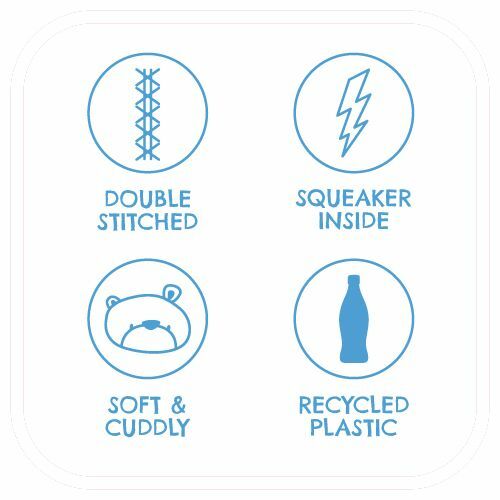 This plush toy range is stuffed with fibres made from recycled plastic bottles which makes them extra soft as well as being eco-friendly. 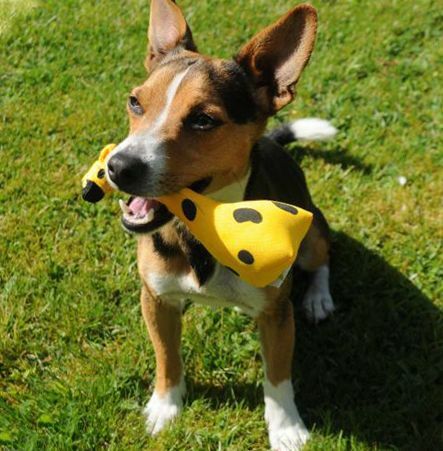 Every toy has an irresistible squeaker inside, and corners are double cross stitched making them especially durable. 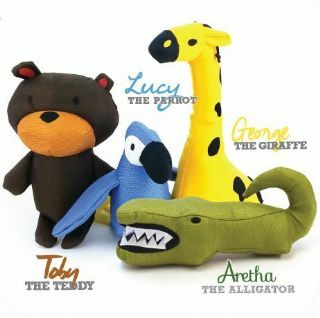 George the Giraffe's #PawfectPals include Toby Teddy, Lucy Parrot and Aretha the Alligator who are waiting to give your #PawfectPet many hours of fun!